KoraStats can help you to track your players performance during training sessions. We track 5v5/6v6/7v7 sessions with or without targets. We analyze every ball touch and provide you with detailed reports that can help you understand what happened. You can also use KoraStats Coach Video Analysis Tool to review the videos with your players after the session. Upload your video online and send us the download link. 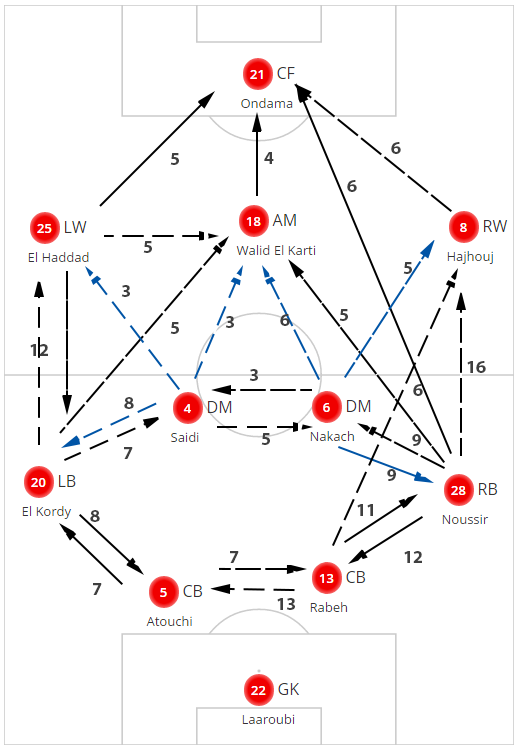 We will analyze the sessions and send you back detailed analysis for what every player did in the training session. KoraStats for Academies is a great tool for football academy owners and parents. Track the development of the young talents and take them from the amateur level to the professional one. Opponent analysis reports include the offensive organization, defensive transition, defensive organization and offensive transition. Along with offensive and defensive set-pieces, goals scored and conceded. Our analysis depends on the last five matches of your opponent, in order to get the right picture for you. Scouting players are now easier, KoraStats gather thousand of information daily and utilize those information to better understand players’ capabilities. Use KoraStats scouting platform and start browsing hundreds of players in your region. Competency interview can help in saving thousands/millions of dollars by avoiding clubs to hire the wrong player. Traits like motivation, ability to learn, ability to maintain focus, discipline, handling disappointments, self assessment, coaching, leadership, solid, resilient, winner mentality, Imperturbablecalm in pressure situations,, Creativityability to improvise, decisiveness, task awareness, and ability to perform under pressure. All those traits can be measured by one-on-one interviews with players. 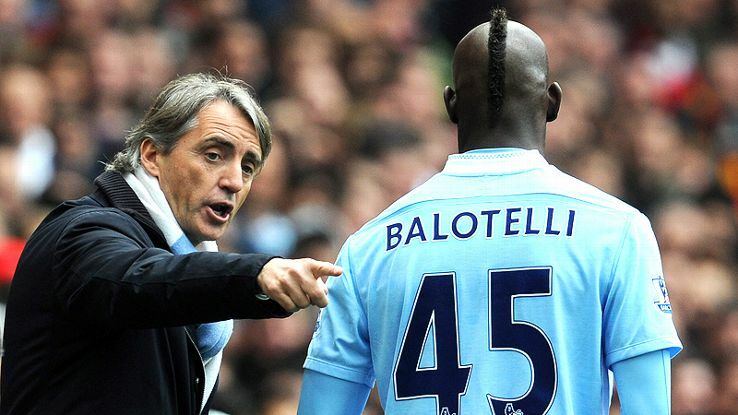 KoraStats can help you to assess your potential signings and make sure you are making the right investment. The better you’re prepared, the better results you will achieve. The better you get, the higher your price becomes. That is what we aim from this program. Understand your numbers; be performance oriented. 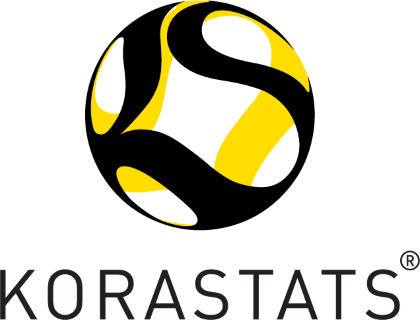 KoraStats developed a friendly program, that helps players to develop, by providing them with pre-match analysis about their direct opponent on field and a post-match analysis about their performance. Promotional scouting videos are important in transferring players from one club to another. Our professional video production authenticates every moment of the video, which adds a layer of transparency between parties. Whenever you see KoraStats logo on a video; it means that this video is based on real-performance data and not just a sequence of good shots. Date and Player Stats are annotated on each scene in the match. Please send us your inquiry and we will respond to you within 24hrs.